Daily Current Affairs (August 4, 2018) like many other sections is inevitable and this also helps to score in the Banking awareness , Static GK and Financial Awareness sections. Remember, Banking Awareness and Static Awareness Questions are asked from the General Awareness section. This will also help you to ride your preparations for the forthcoming exams. 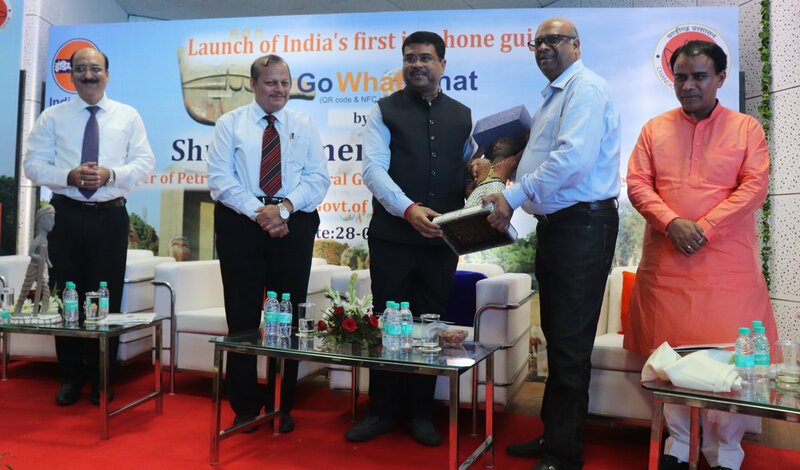 Dharmendra Pradhan, Hon’ble Minister of Petroleum & Natural Gas, Skill Development and Entrepreneurship has inaugurated India’s first in-phone guide-Go Whats That at Rock Garden, Chandigarh. GoWhatsThat is a creative platform which enables to view information in a hassle free way and explore the spots with multimedia content in various languages. Tourists can scan the QR code or use NFC from a spot to get detailed information about the history of that particular spot. 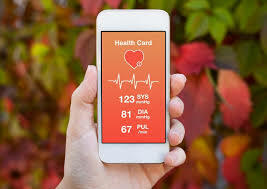 Information can be accessed in 50 languages, and is available in the form of audio, video, text and pictures. Ranchi’s Ranjit Srivastava has developed India’s answer to ‘Sophia’, the social humaniod robot, and named it ‘Rashmi’. According to media reports, Rashmi is a multilingual robot, who can speak several languages like Hindi, Bhojpuri and Marathi, other than English. 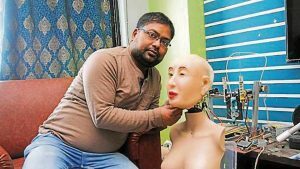 The 38-year-old Ranjit Srivastava , has claimed that Rashmi is the world’s first social humanoid which can speak in Hindi. The Ministry of Textiles and Ministry of Power have joined hands under the initiative SAATHI(Sustainable and Accelerated Adoption of efficient Textile technologies to Help Small Industries). It aims to sustain and accelerate the adoption of energy efficient textile technologies in the powerloom sector and cost savings due to use of such technology. It is announced by Minister of State of Textiles, Ajay Tamta. 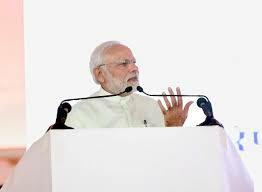 The Union Cabinet chaired by Prime Minister Shri Narendra Modi has approved the first extension of Concessional Financing Scheme(CFS) to support Indian Entities bidding for strategically important infrastructure projects abroad. 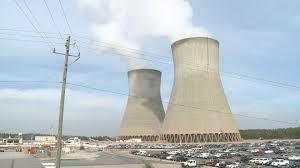 It is proposed to extend the Scheme for another five years from 2018 to 2023. The scheme also has been liberalized, allowing any Indian company, irrespective of ownership eligible to benefits of it. The Scheme is presently being operated through EXIM Bank, which raises resources from market to provide concessional finance. The Indian-origin U.S. astronaut Sunita Williams is among the nine astronauts named by NASA. They will fly the first missions into space on commercially provided rockets and capsules, starting next year. The nine astronauts will launch on the first crewed test flights and missions of new commercial spacecraft built and operated by The Boeing Company and SpaceX. 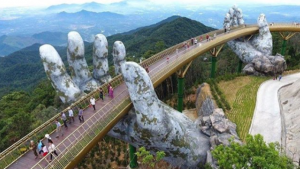 The Vietnam’s Cau Van which means “Golden Bridge” in Vietnamese has just opened in the Ba Na Hills in the city of Da Nang. It is 150 metres long and 1,400 metres above sea level. 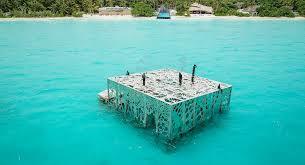 An intertidal art gallery, filled with around 30 sculptures acting as a habitat for coral and other marine species, was opened in the Maldives. 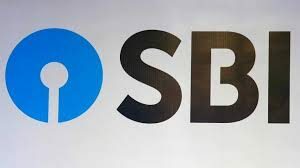 The National Highways Authority of India (NHAI) has signed a memorandum of understanding (MoU) with States Bank of India to receive Rs 25,000 crore as a long-term, unsecured loan for 10 years. 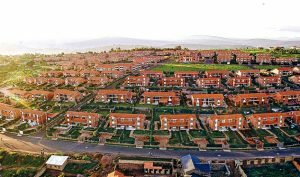 The unsecured loan has been extended for a decade with a three year moratorium period. The loan will be lent at the rate of one month MCLR. The programme will lead to about 60,000 kilometres of new national highways being built in the country. The overall capital outlay for the programme is Rs 6.92 lakh crore. The Bandhan Bank has surpassed YES Bank’s market capitalisation (market cap) to become the sixth most valuable private sector bank and seventh most valued listed lender. 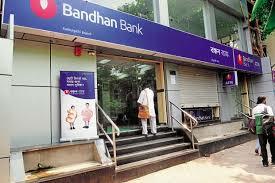 Bandhan Bank, with market capitalisation (m-cap) of Rs 840 billion, was stood ahead of YES Bank, which has m-cap of Rs 838 billion. ICICI Bank has announced that Reserve Bank of India (RBI) has approved the appointment of Sandeep Bakhshi as its chief operating officer (COO). Mr Bakhshi’s appointment will take effect from July 31. 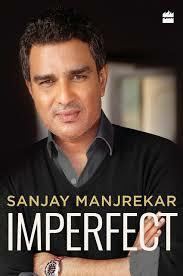 He will be responsible for handling all the businesses and corporate centre functions at ICICI Bank. 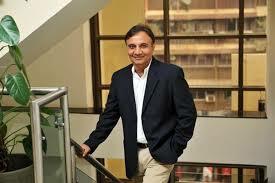 He has over 32 years of experience in finance, banking and insurance, ICICI Bank. Shri Oscar Kerketta, presently Additional Secretary (FSI) has been appointed as the next High Commissioner of India to the Republic of Rwanda. AIBD was established in 1977 under UNESCO. 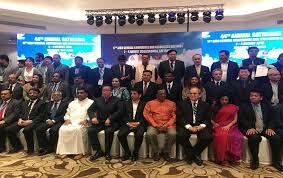 It is a unique regional inter-governmental organisation and is mandated to achieve a vibrant and cohesive electronic media environment in the Asia-Pacific region through policy and resource development. 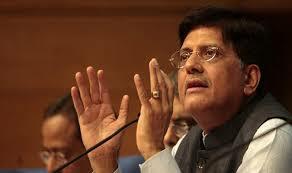 The Railway Minister Piyush Goyal has approved a new policy for promotion of railway sportspersons. 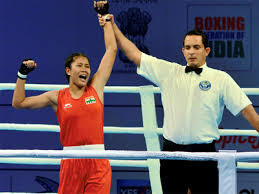 The sportspersons, who have made two appearances in Olympics, and won a medal in Asian Games or Common Wealth Games will be promoted to the officer rank. Further Railway sportsperson who are winners of any of the awards like Arjuna or Rajiv Gandhi Khel Ratna Award would also be entitled to the said promotion. The ministry also noted that any coach whose trainees have produced at least three medal-winning performances in Olympic Games or World Cup or World Championship or Asian Games or Commonwealth Games including at least one medal in Olympic Games would be eligible to be promoted as an Officer. 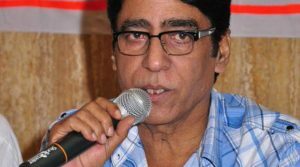 Jalees Sherwani, who had penned lyrics for several Salman Khan films like Dabangg, Wanted and Tere Naam has passed away.